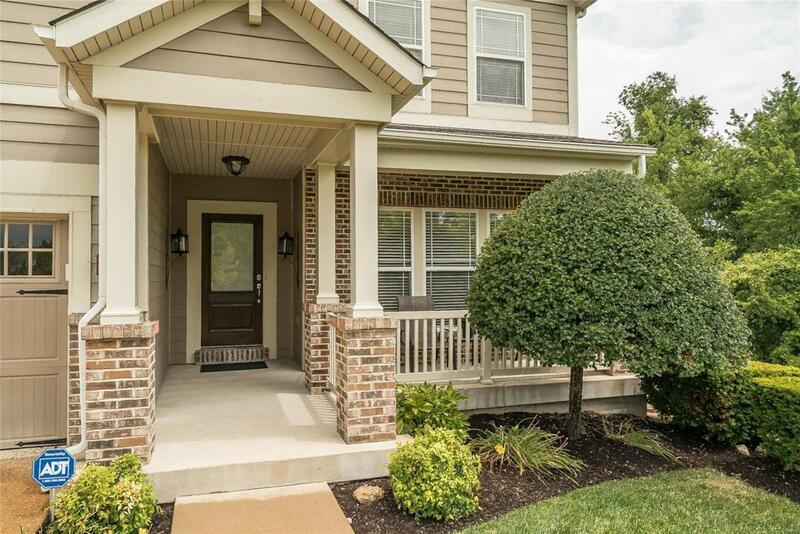 Tucked away on a quiet cul-de-sac this beautiful home welcomes you w/gorgeous curb appeal, pond views & a private yard, sidiing to trees! 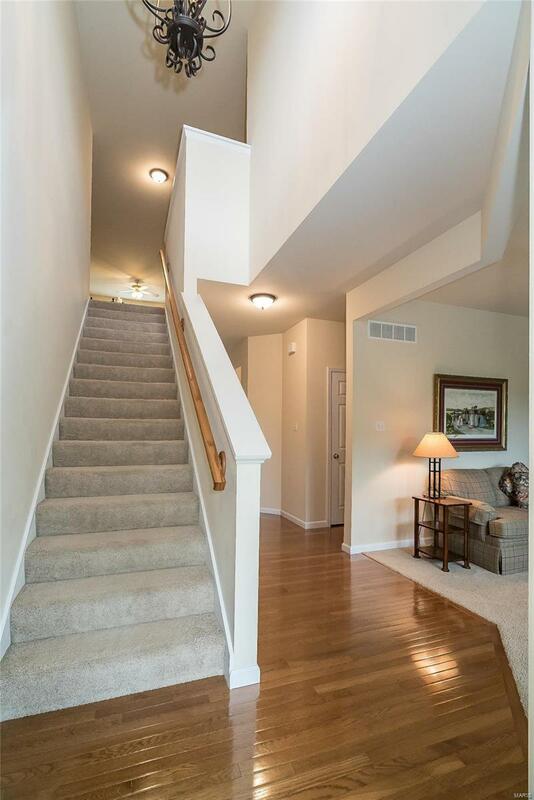 Gleaming hardwood floors invite into the 2 story foyer opening to the formal living room or den. The open floor plan is ideal for entertaining w/the formal dining room flowing into the great room & kitchen! 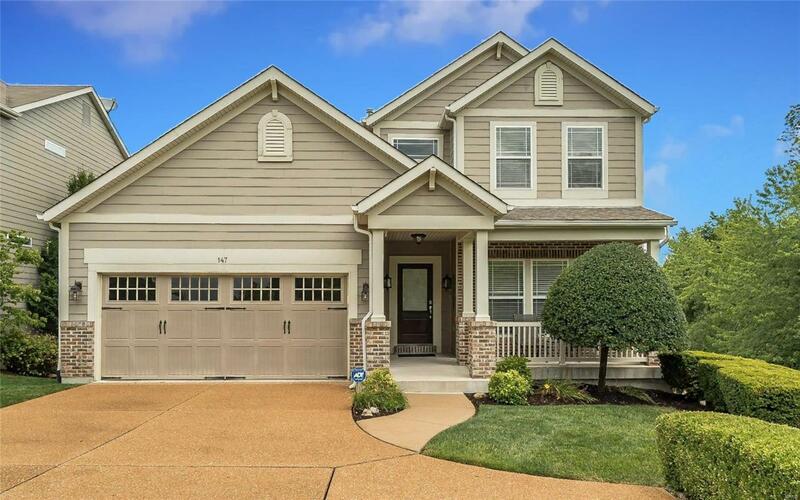 Plenty of cabinet & counter space compliment the spacious kitchen w/a huge breakfast bar, center island, updated appliances including a double oven & more. The breakfast room offers easy access to the maintenance free deck overlooking lush greenery & mature trees! Upstairs, the expansive master suite is sure to impress w/a large walk-in closet & private bathroom. 2 additional bedrooms, loft area & full bath complete the second floor. Insulated & w/a rough-in for a bathroom, the walk-out lower level is just waiting to be finished w/potential for another bedroom! 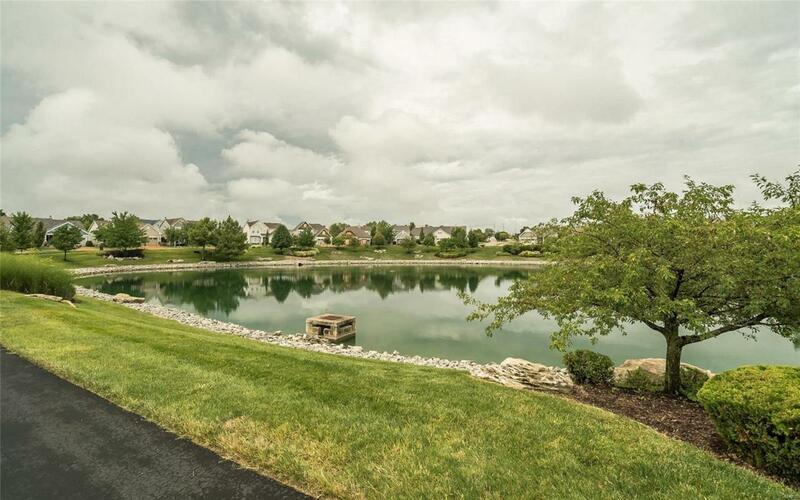 Enjoy the easy access to walking trails, restaurants, highways & numerous amenities!